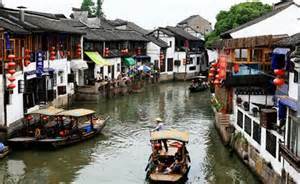 Shanghai if loaded with activities and places for the whole family. Check out our list of outdoor activities and things to see and do for the whole family! 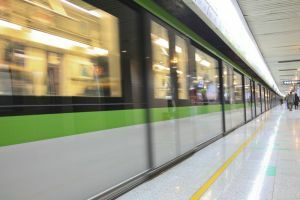 It is becoming more and more popular to shake hands upon meeting, but oftentimes, a simple nod is how Chinese will greet each other. When a handshake is given, it may be firm or weak but don’t read into the firmness of the handshake as it’s not a sign of confidence like in the West but a simple formality. Avoid hugging or kissing during greetings and farewells. 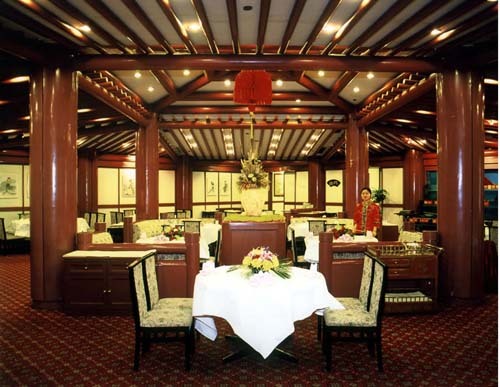 The atmosphere in Chinese restaurants is known as "renao". It means "hot and noisy" and that is just the way that the Chinese like it! When the Chinese eat out, they like to have fun - the idea of expensive wine and candlelight dinners is definitely not their style. 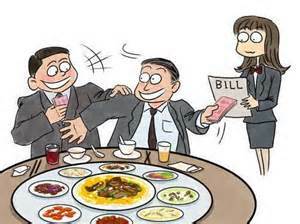 There are a few do's and don'ts to remember when you are dining with some Chinese friends. The most important thing to remember is to allow others to pour your drinks, and at the same time, keep your eye on their drinks to make sure they stay topped up. If you help yourself, it is a sign that the hosts or friends are not taking good care of you.